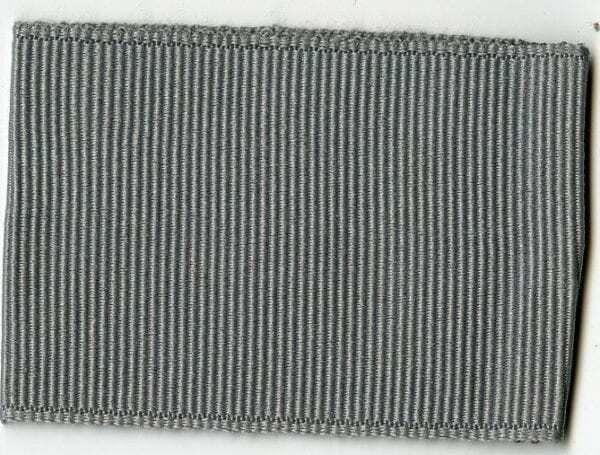 Shoulder loops are worn on the epaulets of the official uniform of the selected program. Silver are only worn by council-level volunteers or employees. Sold in pairs.